Observed every final Saturday of September, National Family Health and Fitness Day encourages the involvement of children and their parents in physical activity. Obstacle course – Try setting up an obstacle course in the backyard or local park. You don’t need to buy fancy equipment; just use items that you may have in the yard such as old tires, hula hoops, ladders, or buckets. Badminton – Badminton is a great game for the family. You can play singles or doubles by dividing the family into two teams. This is a fun way of staying active, burning calories, and bonding with loved ones. Outdoor scavenger hunt – Everyone loves the thrill of discovering hidden treasure. Family members will be motivated to keep moving as they try to outrun each other and locate exciting surprises. Squirt-gun wars – Kids love squirt guns, but parents can get in on this activity, too. Divide the family into two teams and start a war using water guns. This activity will have you feeling young again in no time. Bicycle ride – Head out with helmets on and a destination in mind. You’ll be less likely to notice the pain and strain from your exertion as you focus on the scenery and your journey’s ending point. 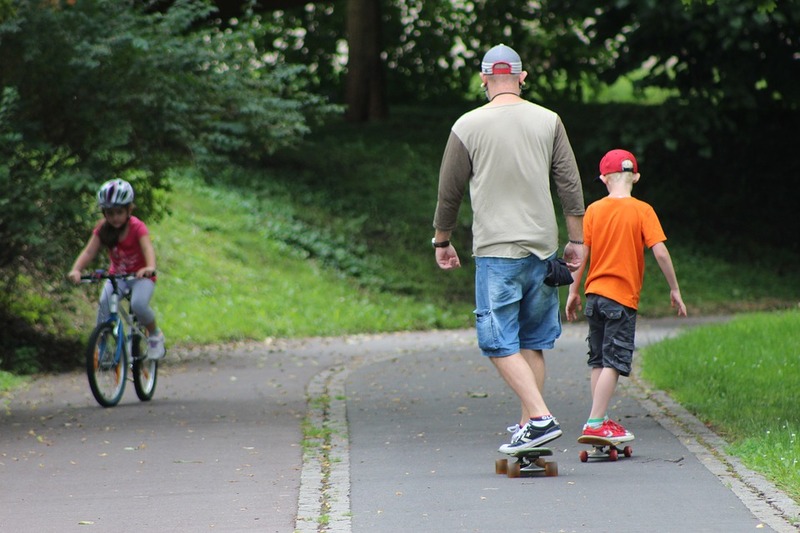 There are many activities a family can engage in during Family Health and Fitness Day, but of course, fitness should extend beyond the holiday. Make sure to couple your regular exercise with a detox procedure. As you achieve total body cleansing, you can rid your body of toxins and impurities and feel rejuvenated and healthy.